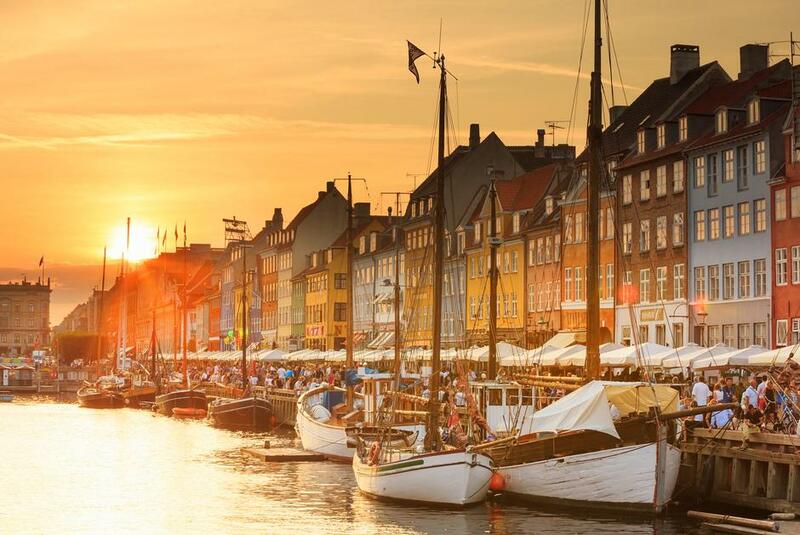 We would like to welcome you to the 13th Nordic Melanoma Meeting in Copenhagen. The 2018 conference promises to be exciting and rewarding with clinicians, basic and clinical scientists, as well as leading faculty and international guest speakers joining together in discussions and presentations of some of the latest advances and sharing their frontline knowledge and experiences in melanoma management. This 13th Nordic Melanoma Meeting focuses on contemporary topics, including recent innovations and scientific achievements in many aspects of melanoma management. We have invited a large faculty of distinguished researchers and clinicians covering a broad range of subjects. The sessions are designed to enable participants to explore new knowledge and science through key note presentations. State-of-the-art research and evidence-based strategies will be presented by eminent colleagues, and we invite all participants to submit abstracts to share your research on all aspects related to melanoma management. Panel discussions will provide opportunities for delegates to share knowledge and ideas as well as discuss collaborative prospects. The Nordic Melanoma Meeting offers unique occasions at both the conference and the evening events to meet colleagues, collaborators and friends and make new acquaintances, to share new knowledge and ideas, and hopefully create a basis for further international collaboration. The Nordic Melanoma Meeting is sponsored by the pharmaceutical industry. The Danish Melanoma Group welcomes you to the 13th Nordic Melanoma Meeting and thank you for joining us in wonderful Copenhagen!